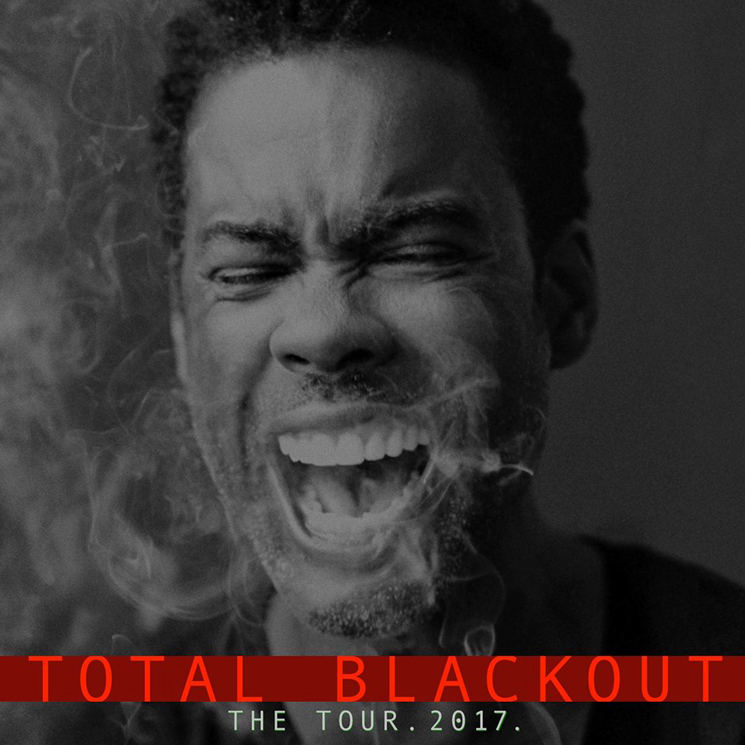 Chris Rock kicks off his "Total Blackout tour" today (May 3) in Indianapolis, and for those looking to catch his standup set north of the border, the comedian has added a pair of Canadian dates to his first tour in nine years. Rock will first perform at Vancouver's Doug Mitchell Thunderbird Sports Centre on September 14 before popping up in Toronto for a date at the Air Canada Centre on November 11. Both dates are part of the tour's newly announced second leg, while the first will keep him in and around the United States. Tickets for all dates go on sale May 6 at 10 a.m. local time. Find Rock's newly announced second leg of dates below, as well as his previously announced shows.